Edward van Daalen is a PhD researcher in law at the Centre for Children’s Rights Studies of the University of Geneva. He has previously conducted socio-legal research in Yogyakarta, Indonesia, concerning the drafting of a local law on street children. His current research is based on fieldwork done in Africa, Latin America, and India and focuses on the role and resistance of working children’s movements in the continuous development of international child labour norms. 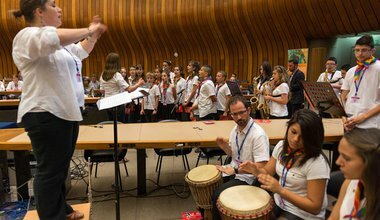 Two international conferences on child labour were held in South America this fall. In one working children participated, the other not. The results couldn't have been more different. 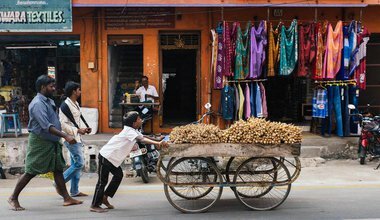 Can campaigns to stop child labour be stopped? 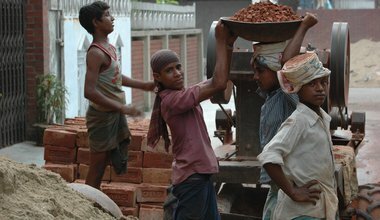 Working children’s organisations have had limited success in challenging dominant abolitionist perspectives on child labour. Working children’s realities and conceptions of rights need to be taken more seriously in international debates.